Long ago, in a land time has forgotten, people consumed their media through a syndication provided by evil conglomerates. These companies forcefully pushed their terrible schedules and customer services on millions of unwary customers. Then, a beacon of hope emerged. Streaming. Content available at your fingertips. What you wanted, when you wanted it. 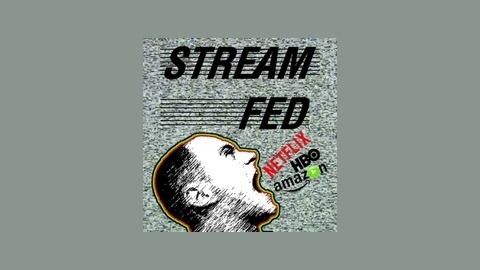 The following podcast chronicles the story of three gentlemen, and their weekly diet of streaming content. 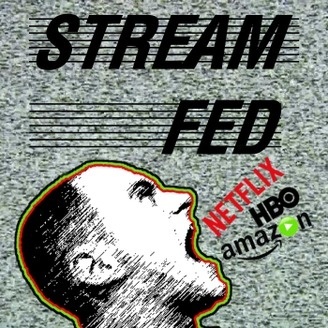 This, is Stream Fed. SEE!? I told you guys we'd keep House of Cards alive, Game of Thrones be damned! Here's the link to that free audiobook, which directly supports the show. Also, please leave us a review if you enjoyed it. We welcome any and all comments. How was the sound quality? Did you want to shoot the sniffler? How about them "ums" and "ya knows"? Leave that review here, and we'll give you a call out at the end of the next show and work to improve every step of the way.